is the agony of eyes……. 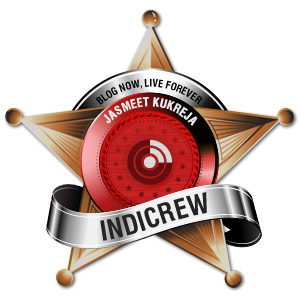 keep visiting desire v/s destiny I have again started interviewing bloggers (indibloggers). For both,,,becoz both are beautifullllll..
Jasmeet when I saw you in Dehradun for the first time you had glasses but even then your eyes were looking so damn beautiful. 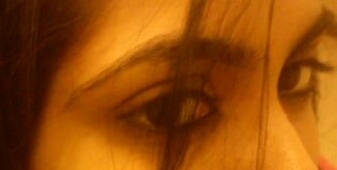 I addressed you as "the girl with beautiful eyes" while talking to Bhanu, I didn't know ur name that time.